Are your kids all back in school? I know that each State is different, some start back in August some in September. In Hawaii, where my mother-in-law is a teacher, school began in the end of July. Crazy right?! Here in Brazil the school year is almost coming to an end. Already in the second week of December the school year is over. We were thinking that Enzo would start school next year, February, but he might actually start this week. We found an awesome private school that is surrounded by trees. It has a huge open space, a little soccer field, and a fun wooden playground. We went to visit yesterday and he loved it. I think it will be fun for him to make some new friends and since he loves comic books in Portuguese it's not a bad idea for him to learn how to read in Portuguese too. This means that I'm going to start packing him a lunch. Actually it's more of a snack, he'll still have lunch at home and then go to school for a couple hours in the afternoon. But since this is Brazil and Brazilians are obsessed with food I'll probably have to send him to school with enough food to feed a small army. I talked to a mom today and she sends her daughter to school with a whole huge meal. I'll be sure to post more about school lunch in Brazil later on. 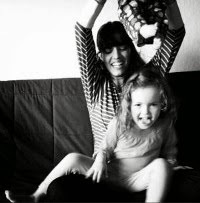 What about you, do you pack lunch for your kids and if so do you try to decorate it in some way or another? 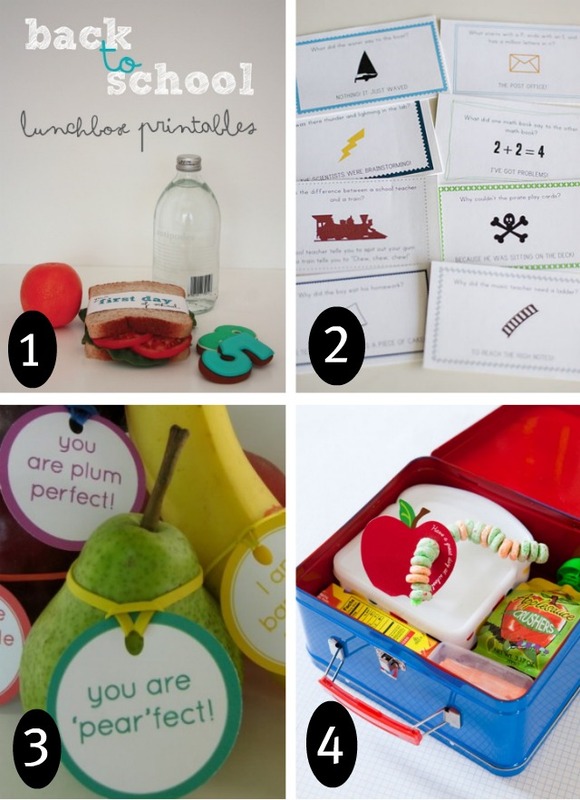 I love the idea of lunchbox printables and I think Enzo would love it too. Here are some I'm thinking of using.